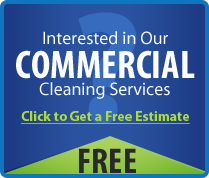 Complete Commercial Cleaning Services for Metro Phoenix-area Businesses. 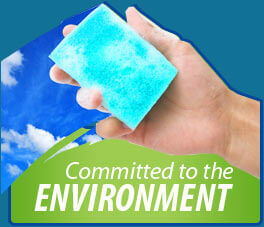 Specializes Green Janitorial Services for Call Centers, Offices, and Law Firms. 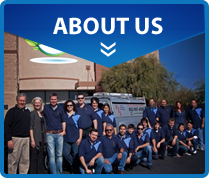 Precision Janitorial has defined commercial cleaning for more than three decades in Phoenix, AZ. We offer a diverse set of janitorial services performed by the industry's finest and most experienced custodians and professional cleaners. 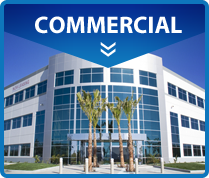 Our company specializes in offering green cleaning services and customized programs for all office building cleaning needs. Our continued goal is complete client satisfaction, a goal we accomplish by performing janitorial services the way you want it each and every time. We are a janitorial maintenance company you can rely on and would love to help facilitate your custodial needs. 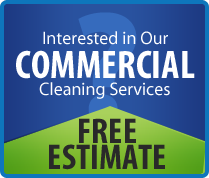 Our Phoenix-area commercial cleaning professionals are always working to improve their knowledge and skills. By making this an emphasis for our employees, we can ensure unmatched janitorial services performed by proven custodians committed to doing the job right. 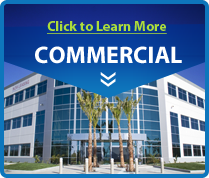 We are proud to set the standard for Phoenix commercial cleaning companies, and our custodian and janitorial services are available to you via your very own customized custodial plan. We allow you to pick the services and the schedule, and we match your requests with precision and attention to detail. 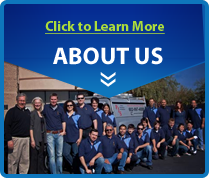 Request your free estimate online or call us today: 602-997-4888!